Endless Ant is an little ant experence made with bitsy (v0) (now updated to 0.1). 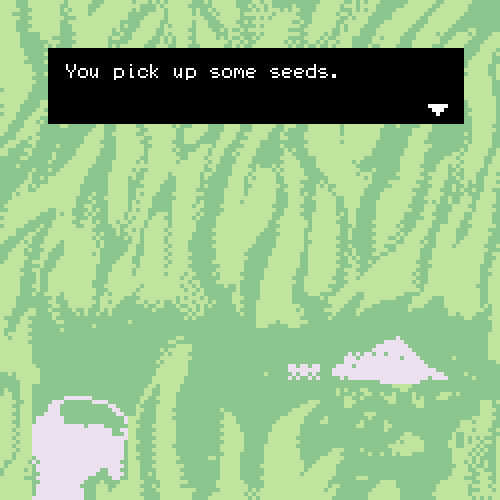 There's nothing to do and no ending, just relax and move some seeds around. Wasd or arrows to move. 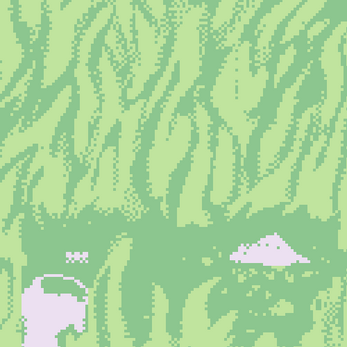 *Created in a couple hours because I saw Bitsy online and it was interesting to play with.